All local (Phoenix/Maricopa County) summer camps will include an experience day at Chase Field! Campers will spend four days of "learning to play the D-backs way" and then take a field trip to spend a day with the D-backs at Chase Field. Ever dream of making it to the BIG LEAGUES? Imagine getting drafted, signing a contract and reporting to Spring Training as the newest member of the Arizona Diamondbacks. The goals of our team programs are to develop players on and off the field, educate them as to the process of being recruited/scouted and encourage them to be leaders in their school community. The D-backs Baseball Academy offers coaching clinics throughout the year for coaching of all levels. The clinics offer a variety of different topics, drills and coaching fundamentals. View results of the D-backs Baseball Academy Skills Challenge. View a sample itinerary of a D-backs Baseball Academy youth camp. 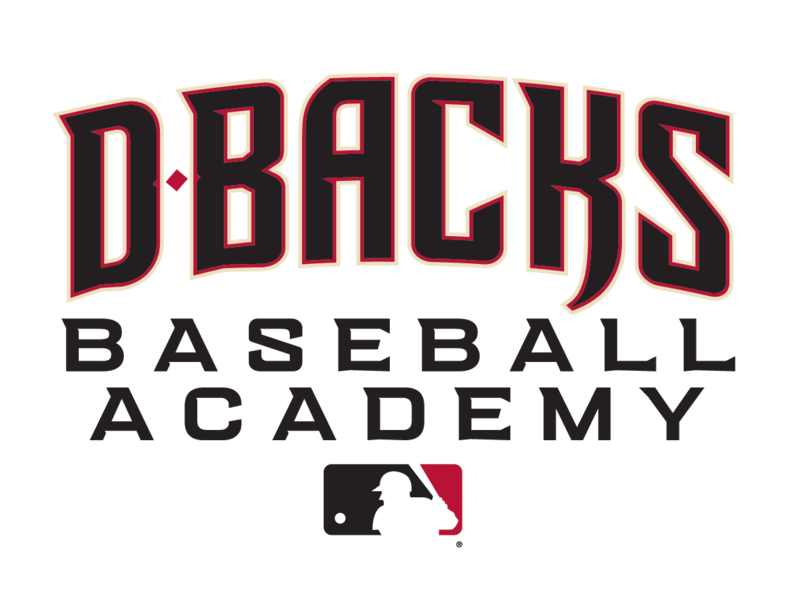 View frequently asked questions about D-backs Baseball Academy.